The O’Reilly Auto Parts Title Fight presented by Rain X is guaranteed to be the best yet in the series’ 15-year history thanks to the incredibly close competition this season. The first four FD events have produced four different winners and the drivers know they have to perform at the highest level at every round and on every run. The close competition also means the title race is wide open, with five drivers within 100 points (or one win) of each other. The entire Formula DRIFT organization is delighted to be returning to Irwindale because of its wonderful atmosphere thanks to the amphitheater created by the half-mile banked oval and the stadium seating. The popularity of the Final Round means tickets always sell-out in advance. Therefore, we recommend that Formula DRIFT fans purchase their tickets early to avoid disappointment. 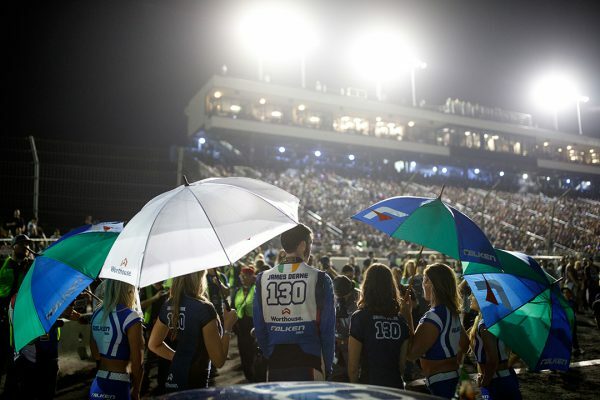 As always, the Final Round takes place on Saturday night under the Irwindale spotlights. Tickets are available for Thursday and Friday practice as well. Fans additionally get to enjoy the on-site car show, vendor area, team paddock and more. In the meantime, the 2018 Formula DRIFT season continues with Round Five: Autozone Throwdown presented by Rain-X takes place in Monroe, WA on July 20-21. Visit formulad.comfor event details, ticket purchases, driver profiles and Livestream information.